Home › prove-it-josh › Invitation to the book launch! 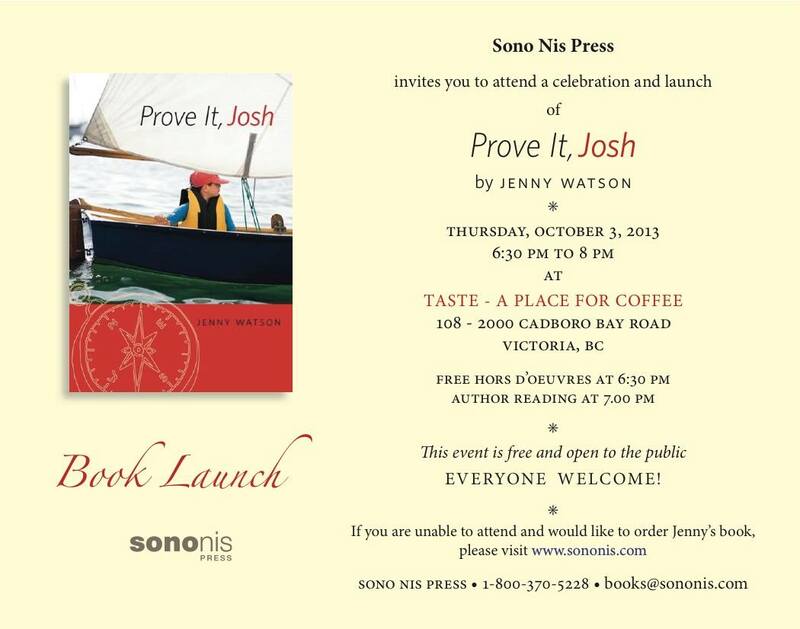 Invitation to the book launch! I’ll be thinking of you Jenny! Wish I could be there. Thanks Bron! Wish you could be here too!